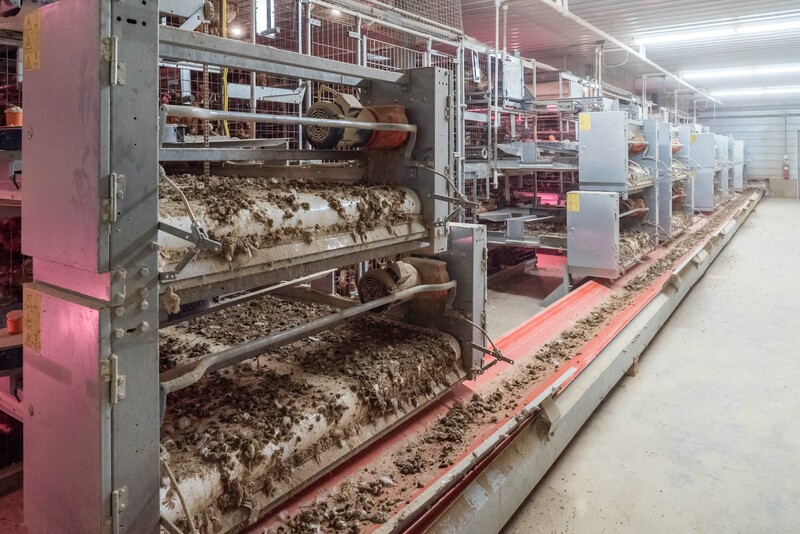 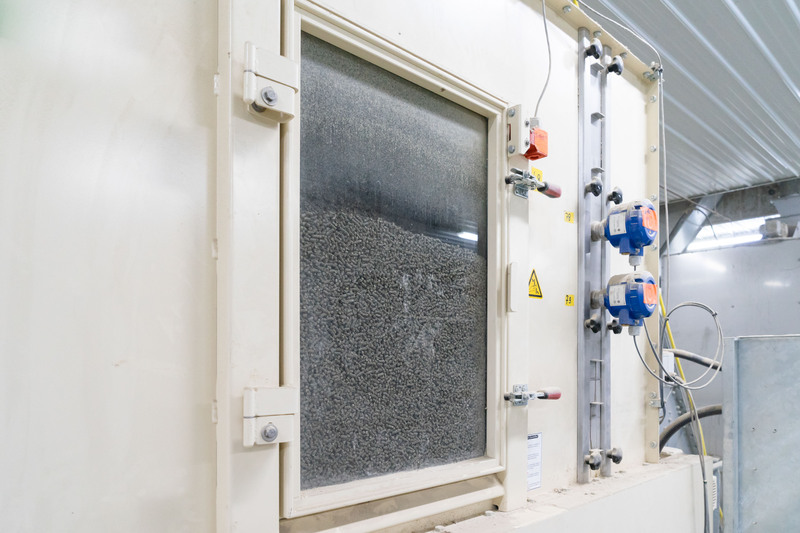 With the BD PelletTower, Big Dutchman has developed an innovative solution for farm complexes that house 300,000 layers or more. 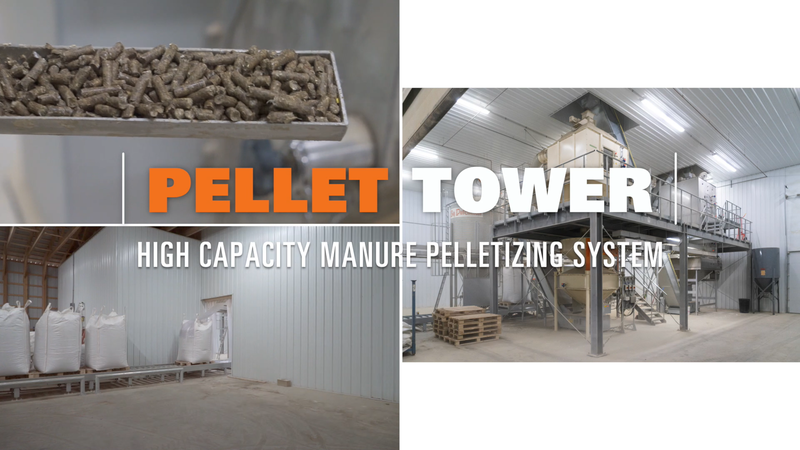 The BD PelletTower is available in three sizes and does not require much space. 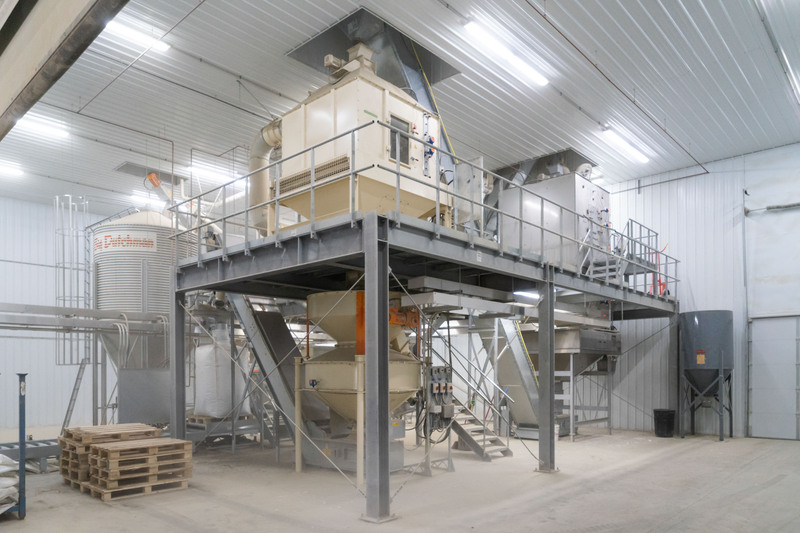 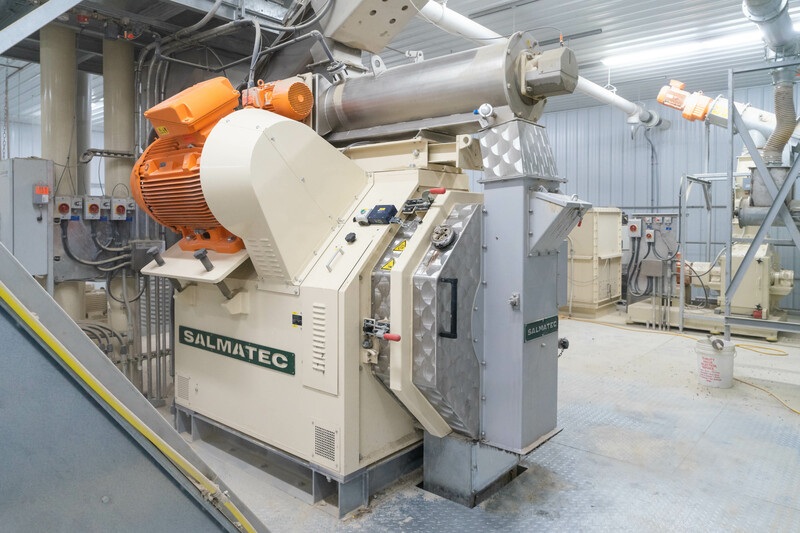 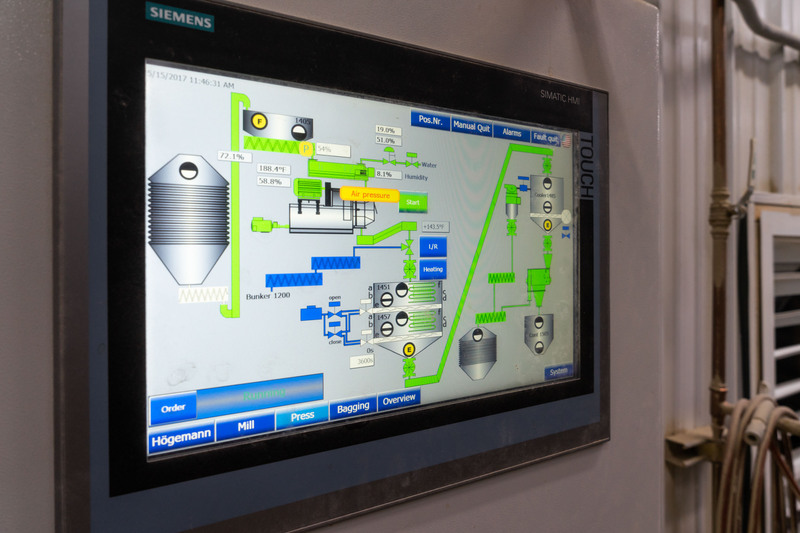 The distance between the pellet mill and the bagging unit is very short. 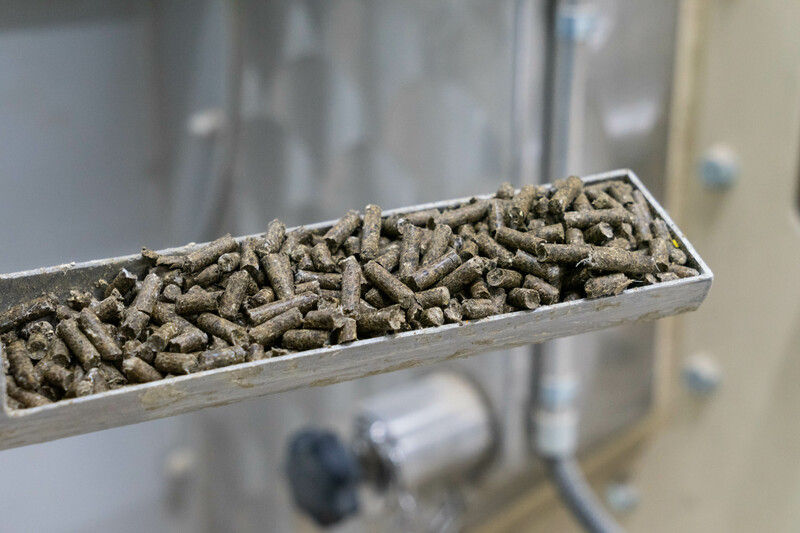 This ensures high quality pellets and keeps breaking to a minimum.